The site of the Romulus Business Center was first used during World War II for the construction of fighter airplanes. After the war, General Motors acquired the site and between 1964 and 1978 built a facility that was primarily used for parts distribution. 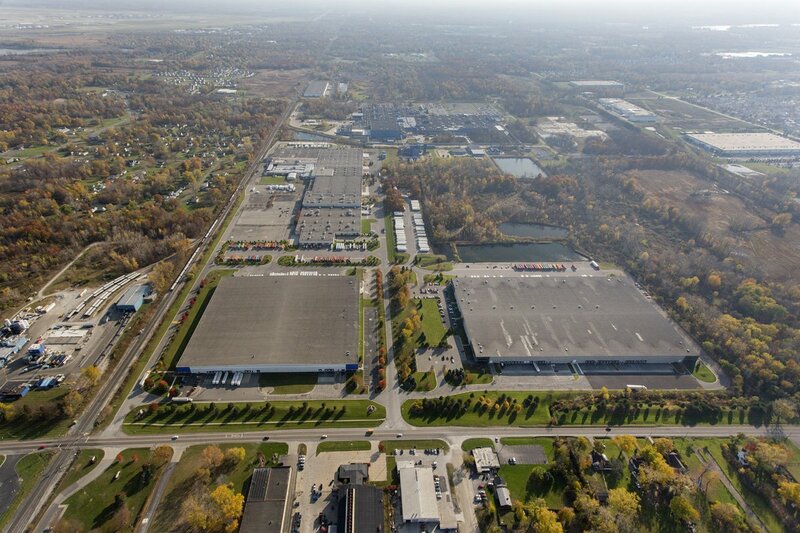 In 1992, General Motors declared this over One million SF facility and 70 adjacent acres surplus property. 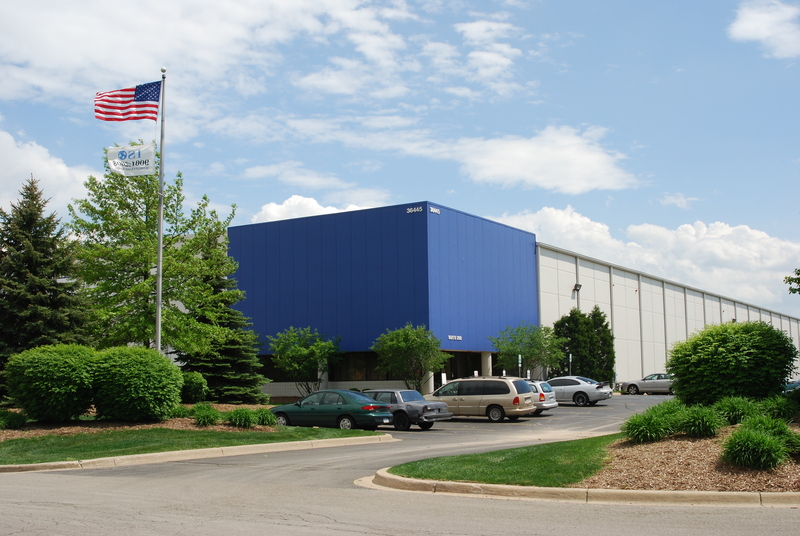 Upon its acquisition, Ashley made major modifications to the building, including: the installation of 37 new truck docks; the development of a trailer parking lot for over 75 trailers and the creation of new offices. 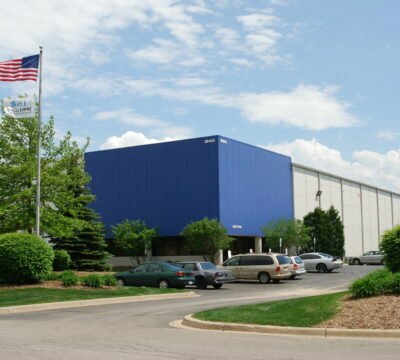 These physical changes helped to lease-up the property within 18 months to creditworthy tenants such as Ford Motor Company, Advantage Logistics and Customized Transportation. Later, even General Motors returned as a tenant once they saw the value created. 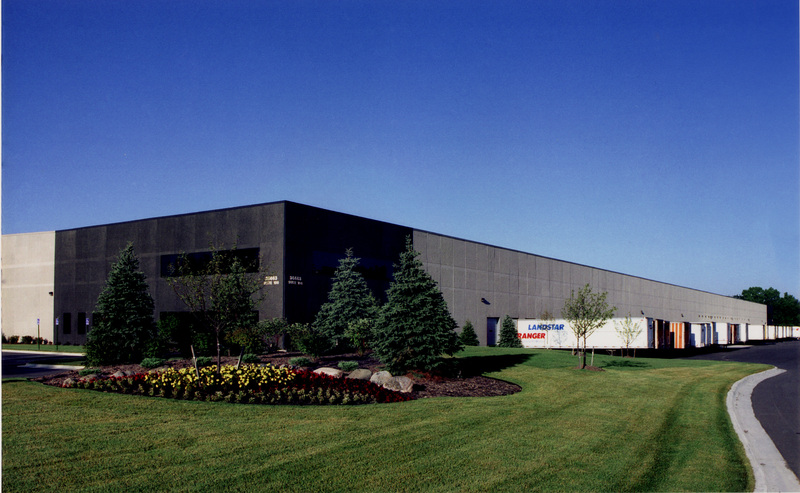 Given the success of the renovation and the strong demand for warehouse space in the area, Ashley constructed a second building totaling 425,000 SF in the spring of 1995 and a third building totaling 500,000 SF at the end of 1996.